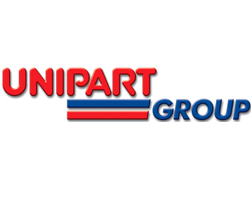 The Unipart Group is a leading full service logistics provider and a UK manufacturer that also delivers consultancy services in operational excellence, employee engagement and supply chain management. BDM worked with The Unipart Group on a lean management project developing a Lean Management Course with emphasis on Six Sigma approaches to maximise productivity and profitability. The Lean Programme was passed by the academic board of Birmingham University to provide degree and CPD credits. The project was also piloted at Johnson's coaches where training manager Tony Wallace remarked "The training has given me the skills and reflection to look at issues I deal with and the impact my performance has on the overall performance of the business. I have as a result also reviewed some procedures and the structures we use and how I can make them more effective.